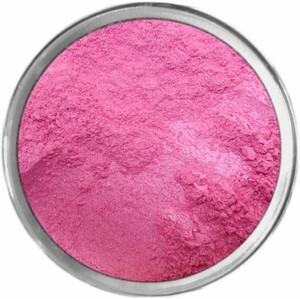 The colors in this category contain ingredients that are not approved for use on the lips. 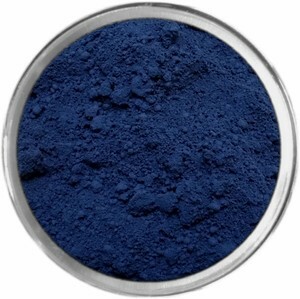 Ultramarines Made from powdering the mineral lapis lazuli. 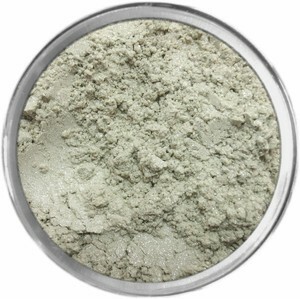 A group of inorganic pigments made from combinations of kaolin clay and other minerals using a heat treating process. 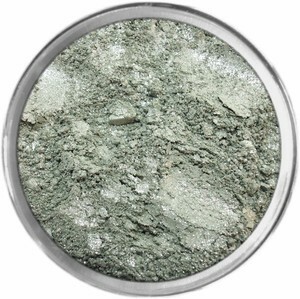 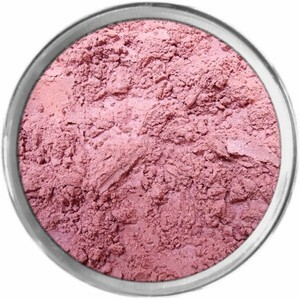 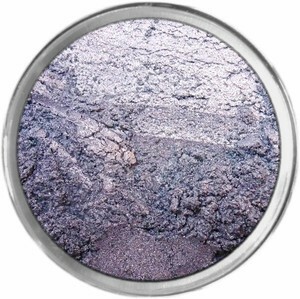 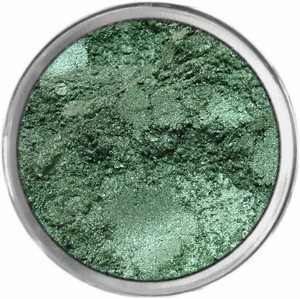 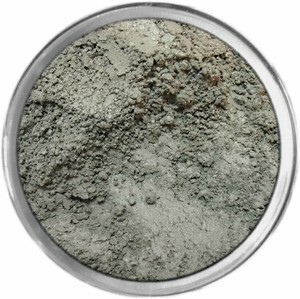 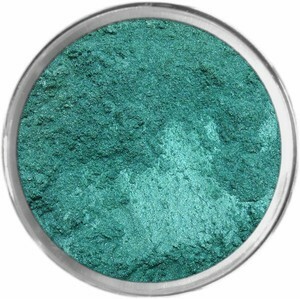 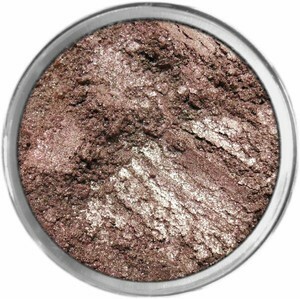 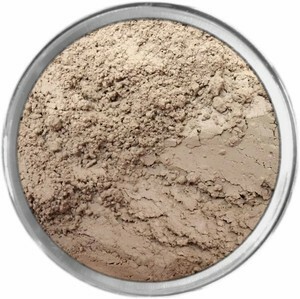 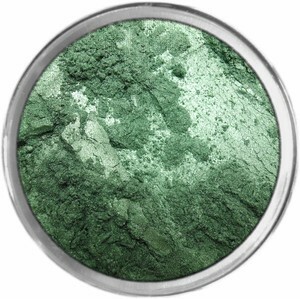 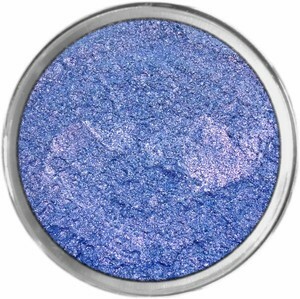 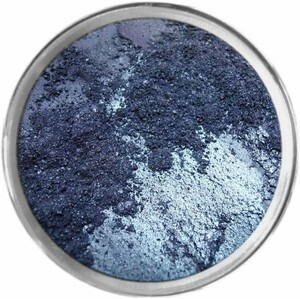 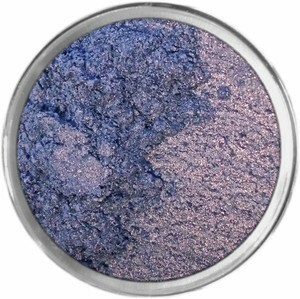 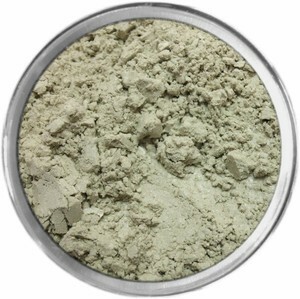 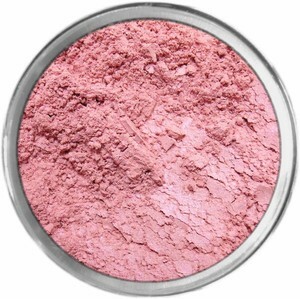 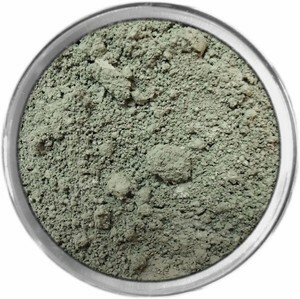 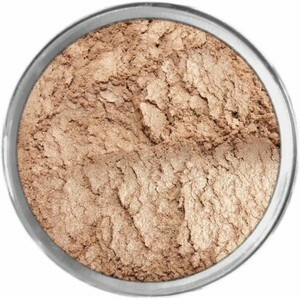 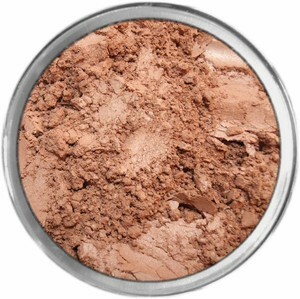 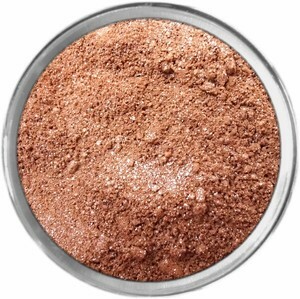 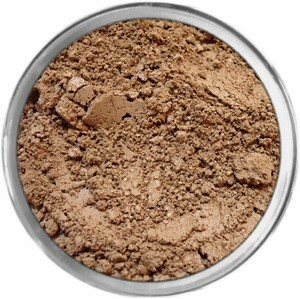 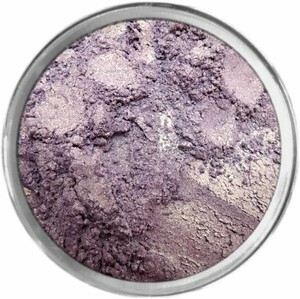 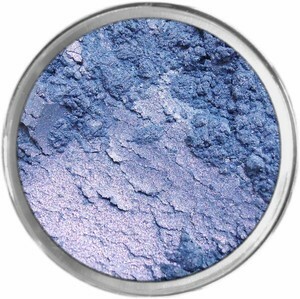 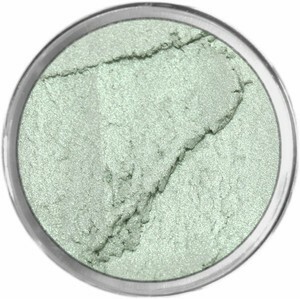 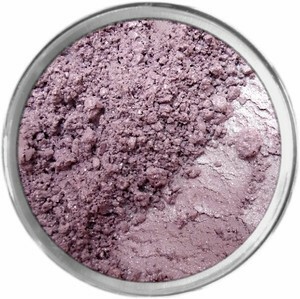 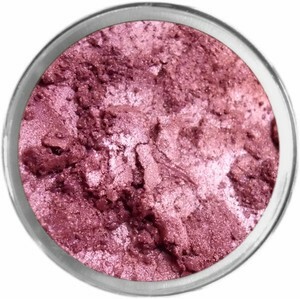 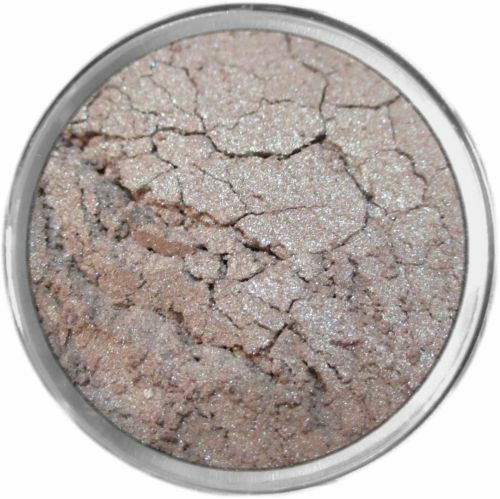 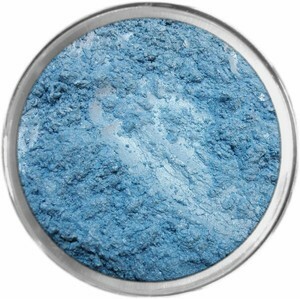 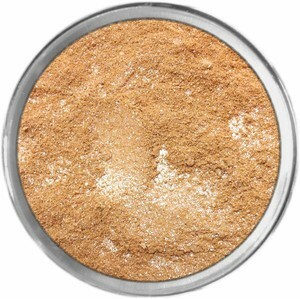 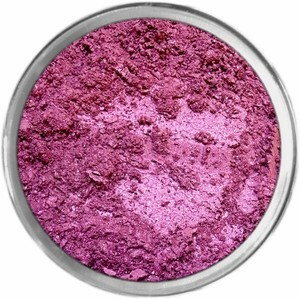 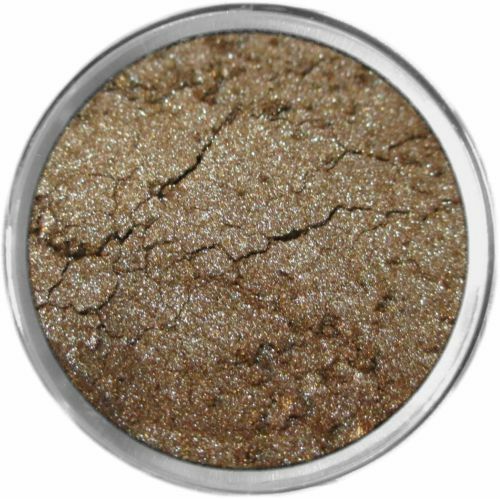 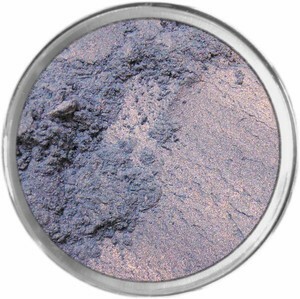 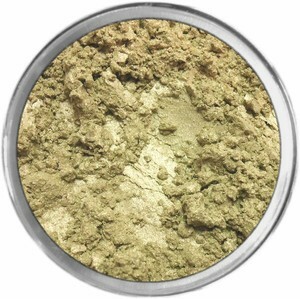 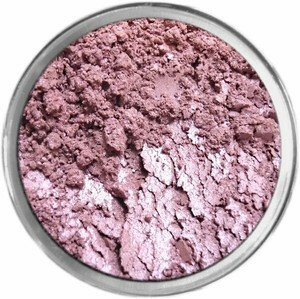 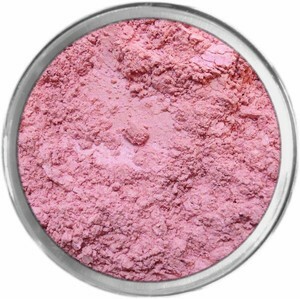 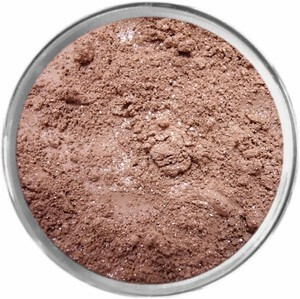 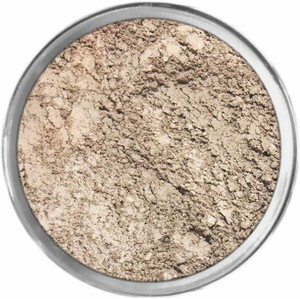 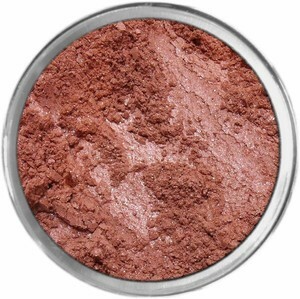 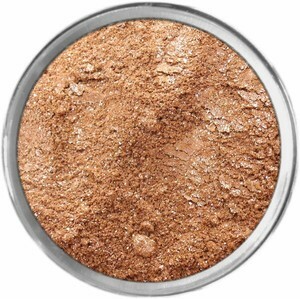 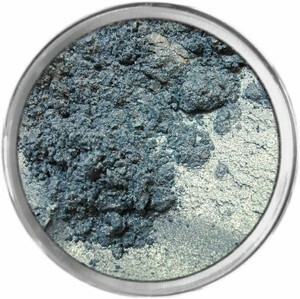 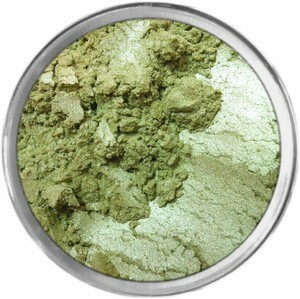 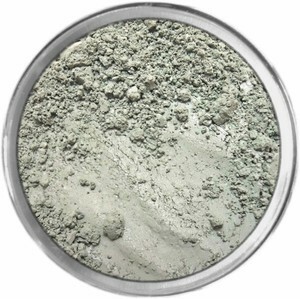 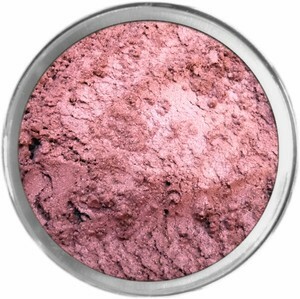 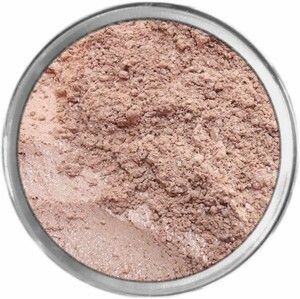 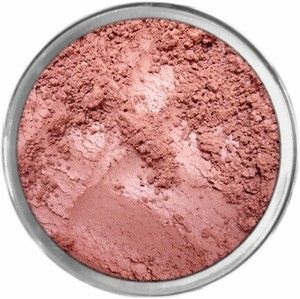 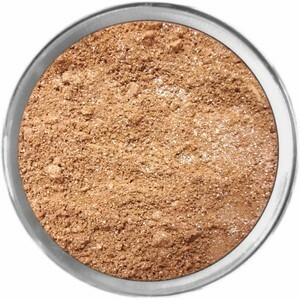 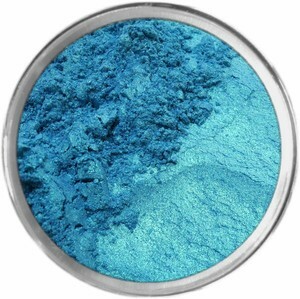 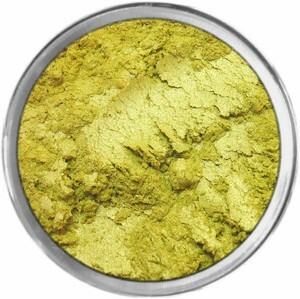 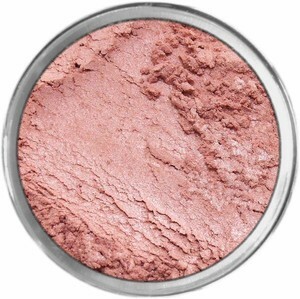 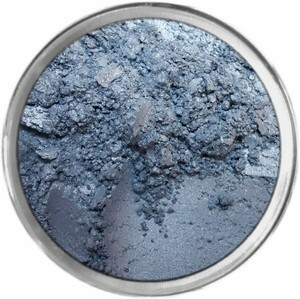 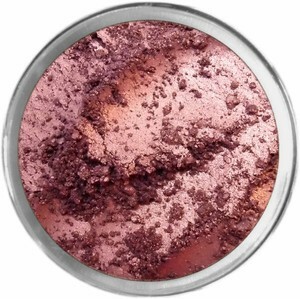 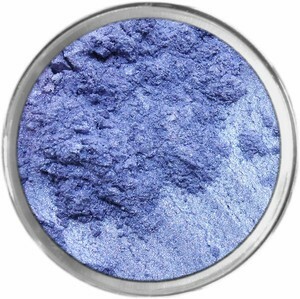 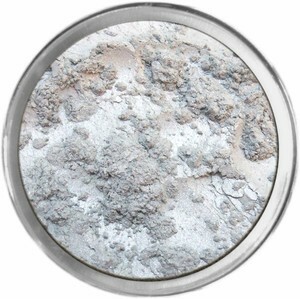 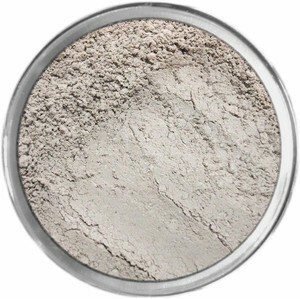 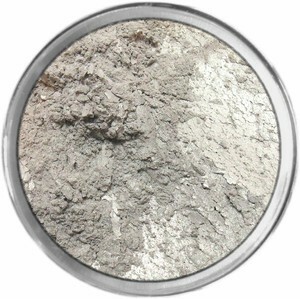 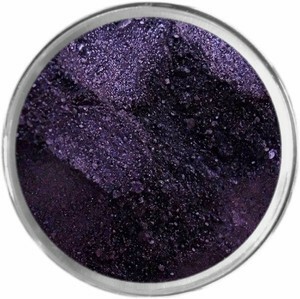 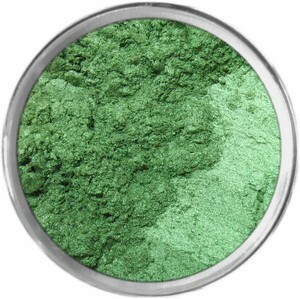 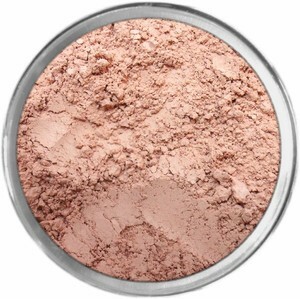 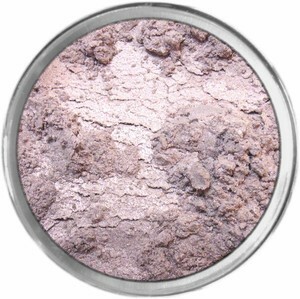 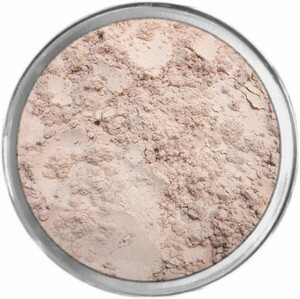 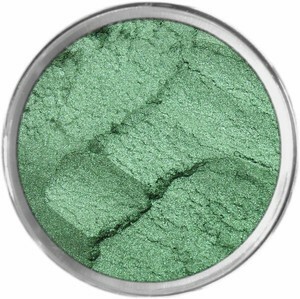 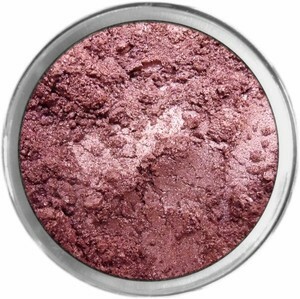 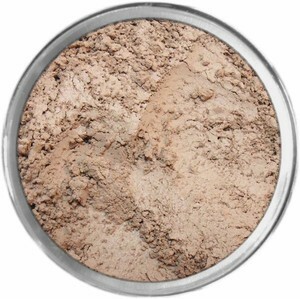 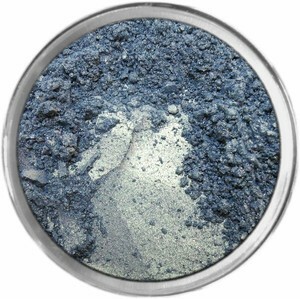 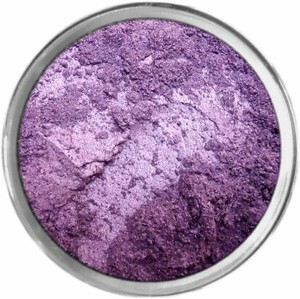 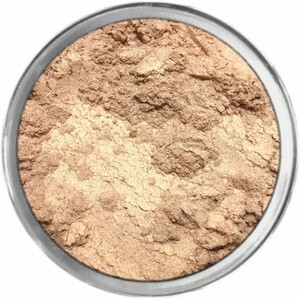 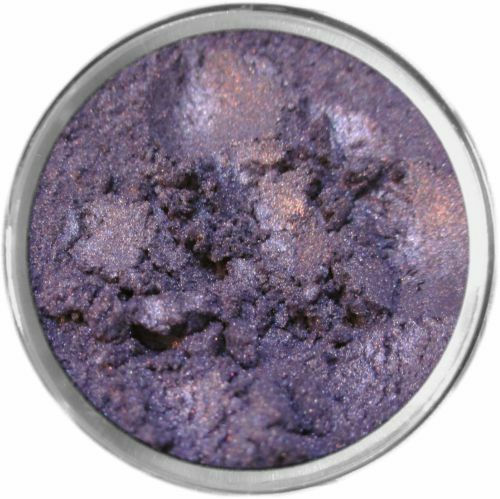 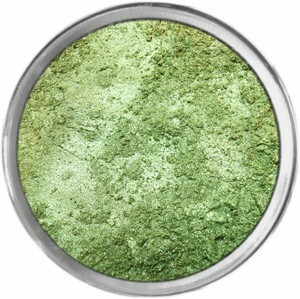 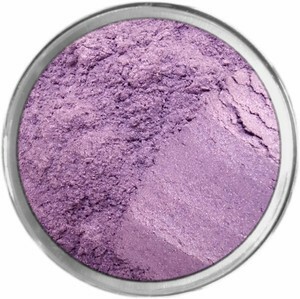 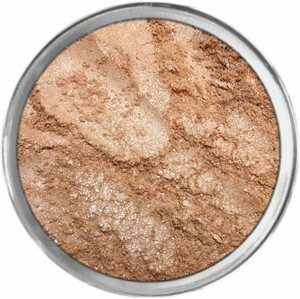 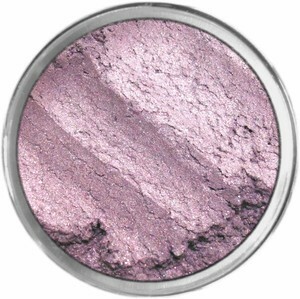 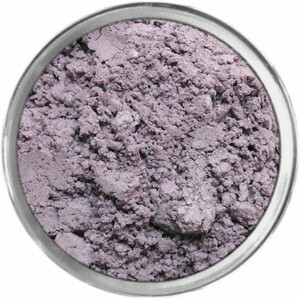 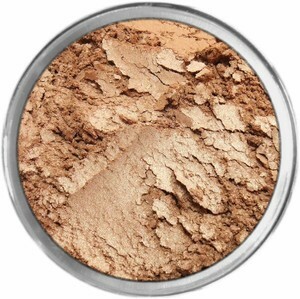 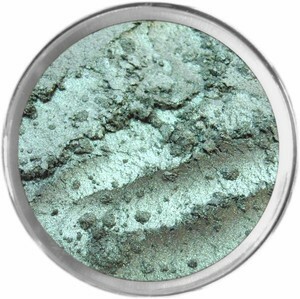 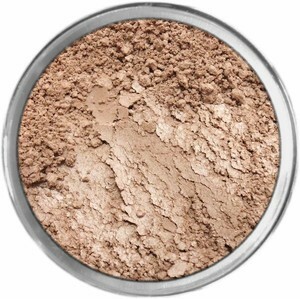 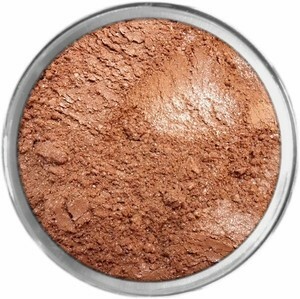 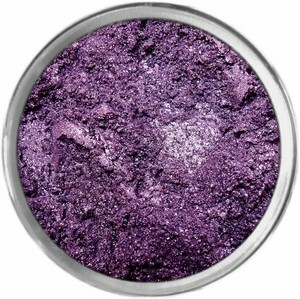 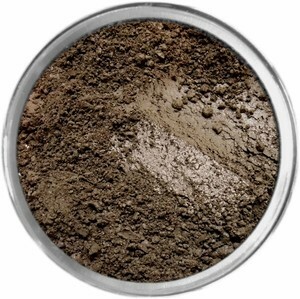 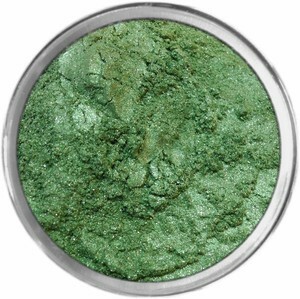 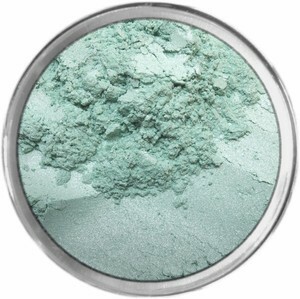 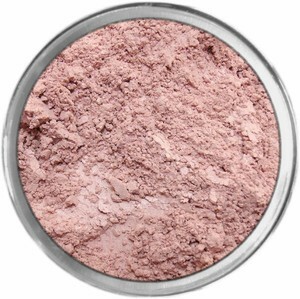 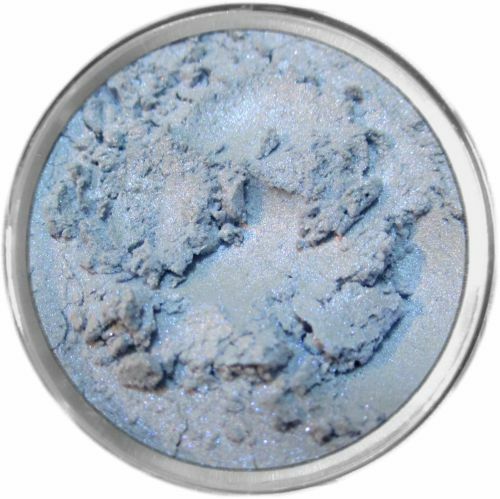 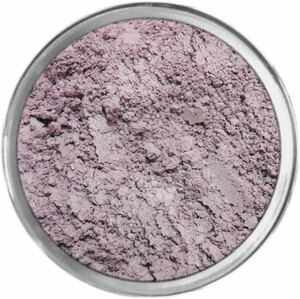 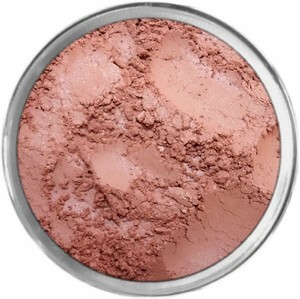 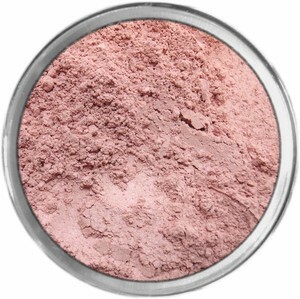 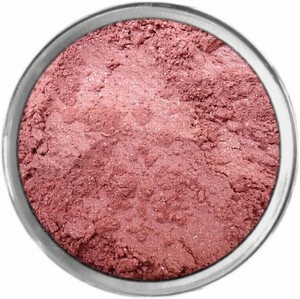 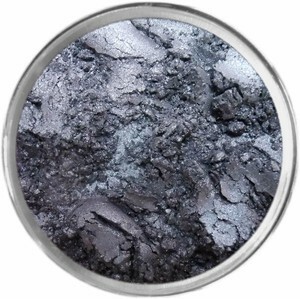 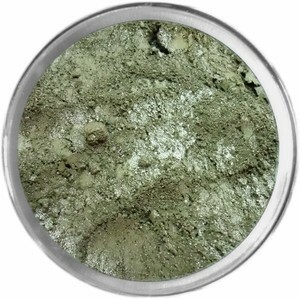 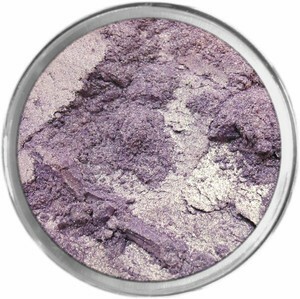 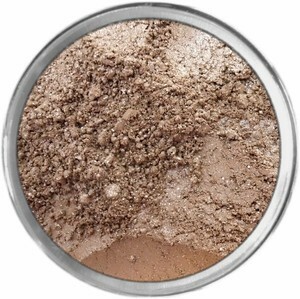 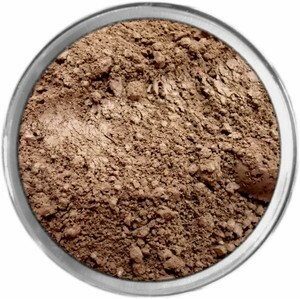 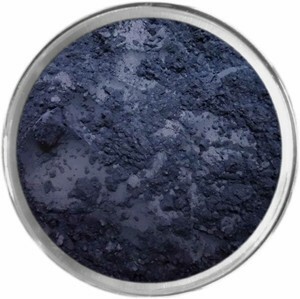 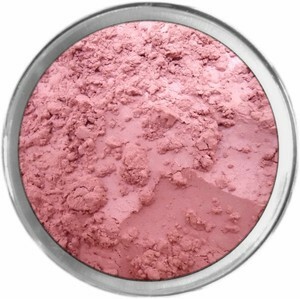 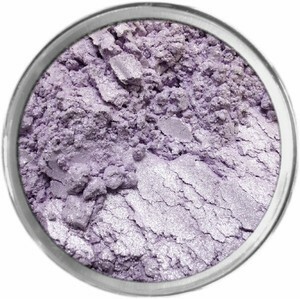 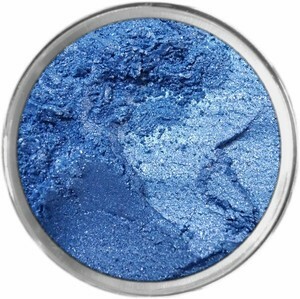 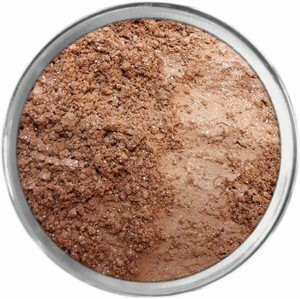 A flat blue inorganic pigment most often used to impart blue and green tones to cosmetics for the eye area. 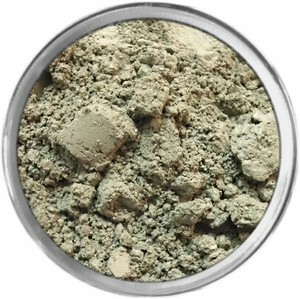 Chromium Oxide Greens Oxides of chromium occuring in the earth's crust. 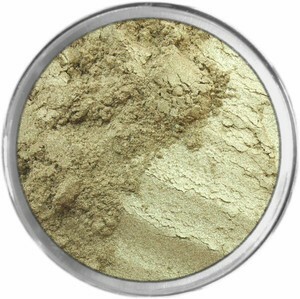 Some risk of allergic reactions.